Adria's Musings and Reviews: Favorite Character Friday: A Different Kind of MMA Fighter. 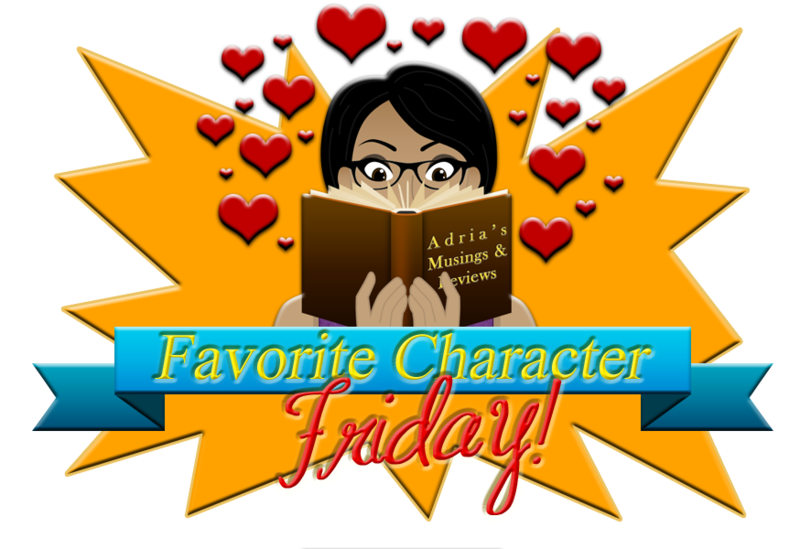 Favorite Character Friday: A Different Kind of MMA Fighter. Favorite Character Friday is a weekly meme hosted by Adria's Musings & Reviews that gives readers a chance to celebrate their favorite characters, because with millions of books out there and more coming out every week, characters are like potato chips, you can't have just one. How it works: Every week you pick one of your favorite characters and tell everyone WHY they're one of your favorite characters. Be sure to include the blurb and book cover as well! Share the love and maybe someone will read that same book and see why that character is one of your favorites! Unlike the Book Boyfriend meme (which was a great meme), your Favorite Character Fridays choice can be male or female! Gabe returned Nick’s nod, looking awfully grim for a man who’d just won a championship belt. Nick had hoped that moving to Vegas and starting fresh would’ve helped Gabe cope with some of the pain he carried around, but it looked as though his friend was still dealing with the same demons that had been haunting him for years now. The music changed, the hip-hop song fading out and giving way to Snap!’s “The Power.” As soon as Gabe looked at Nick again, Nick tossed the jump rope aside, breaking into a flawless running man. The side of Gabe’s mouth twitched, and he nodded. Nick kept dancing, and Gabe chuckled as he stepped onto a treadmill. A half smile and a chuckle. Not bad. Did I mention he isn’t afraid of being head over heels in love? Cautious yes, especially since Jules all but smashed his heart to pieces but man when he’s all in, he’s all in. What more can you ask for in a guy?? ?